Confident you’d recognise a Holden if you saw one on the road? Think you know your Astras from your Berlinas? 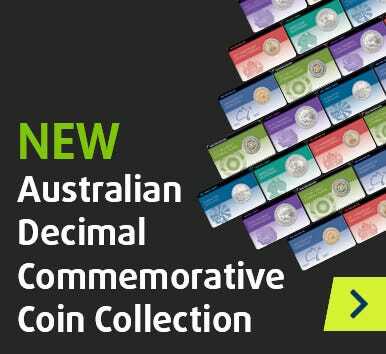 In honour of the brand-new Holden Workhorses Enamel Penny Collection, here are eight things you may not already know about this home-grown car manufacturer. 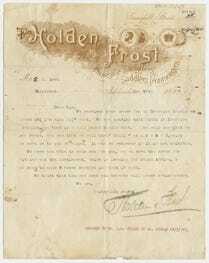 In 1854, a young Englishman named James Alexander Holden arrived in South Australia. Within a few short years, he'd married and started his own business. J.A. Holden & Co became a one-stop shop for saddles and whips – nineteenth century essentials. James' son Henry joined the business 20 years later, and in 1885, another Henry – Henry Frost – signed on as a partner. 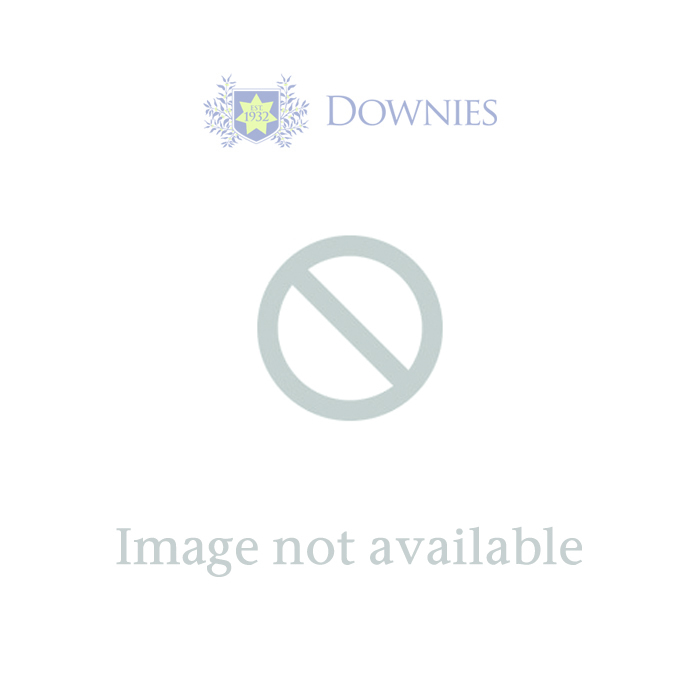 Frost was a harness and carriage maker by trade. This proved to be a good move. Sadly, James passed away in 1887, but fortunately, Henry Holden was able to step into a partnership role. When war broke out in South Africa in 1899, horses would play a vital role in the conflict. 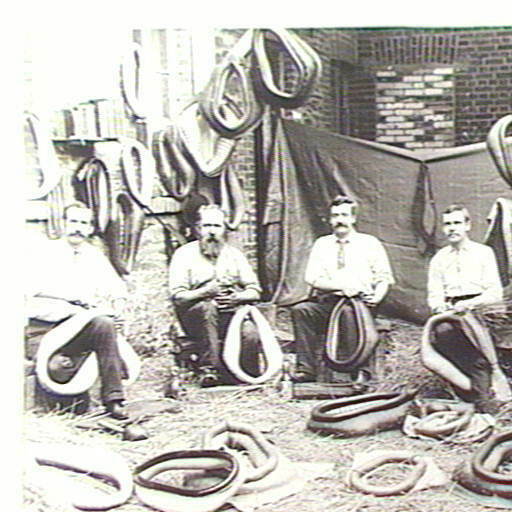 Together, the two Henrys were able to supply the Government with harnesses, saddles, belts and other crucial equipment. 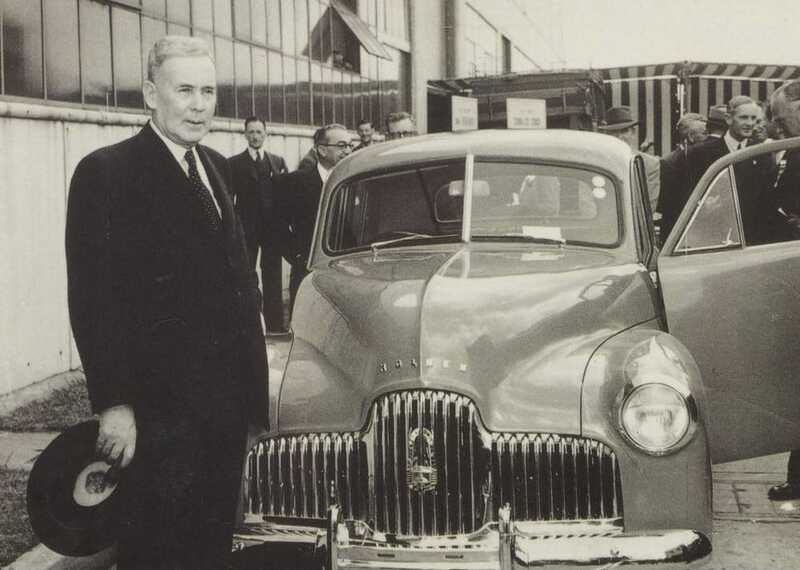 Image: The Prime Minister, Ben Chifley, stands with the first Holden automobile produced in Australia, November 29, 1948. With today's median wage, that would be $99,537. Despite this, Holden still couldn't keep up with demand for orders! While some imported four-cylinder cars couldn't handle rugged Australian conditions, Holdens could. The 1950s saw the rise of the ute: Australia's rural vehicle of choice. With competitor Ford snapping up plenty of the market share in the 1980s, Holden's saving grace was a new line of Commodores – starting with the VL. The 1986 VL Commodore wasn't strictly a pure-bred Holden, but was more than the sum of its parts. The 2.0-litre, four-cylinder engine of yore was replaced with a booming, 3.0-litre, six-cylinder alternative developed by Nissan. This exciting new configuration got pulses racing – and won Holden its mojo back. This means they've taken the gong at Mount Panorama more than twice as many times as cars produced by their nearest rival, Ford. 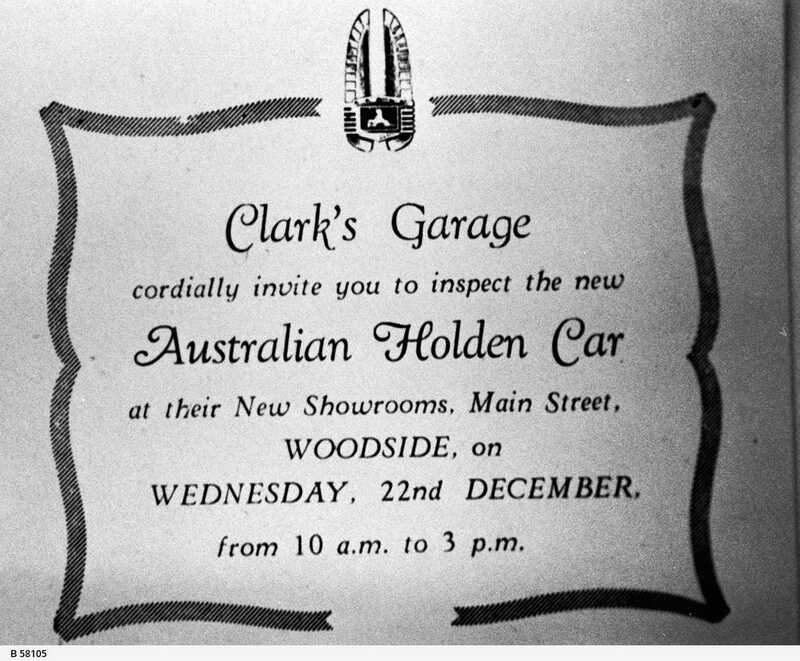 As we now well know, the reign of the Holden in Australia was not to last. Sadly, it was announced in 2013 that production in Australia would come to a halt. On October 20, 2017, the last car emerged off the production line: a red Commodore V8. A Commodore ute, Commodore wagon and Caprice limousine made up the remainder of the final four – and all will be kept for posterity in a museum.